NYC singer and guitar ace Andee Blacksugar has released Vol 4 of his Black Sugar Transmission re-recordings for his monthly EP series The Aughts. 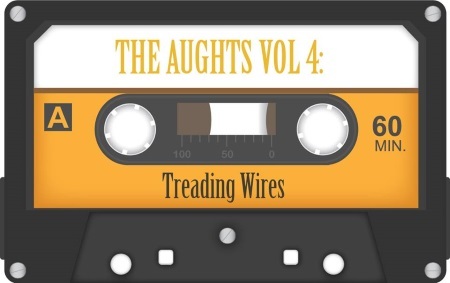 Vol 4: Treading Wires contains six songs crossing the border between glam and hard rock, It can be bought from his webshop. The Aughts is a new monthly series of 6-song EP releases. These are brand new re-recordings of songs I originally wrote/recorded on my trusty 4-track machine roughly between 2000 and 2006 (also known as the P*S*K era). HCTF review of In The City's Arms.